In the past few years, the IBPS exams have been in the news not only because of the number of candidates attending the exams but also because of the level of difficulty of the questions asked. With the lure of jobs in the public sector, such as Specialist Officer, Clerk, and PO posts the applicants have multiplied in number. Despite the difficulty of the exams, it is actually easy to get high scores and become selected if you are privy to the vital tips for success in the exams. 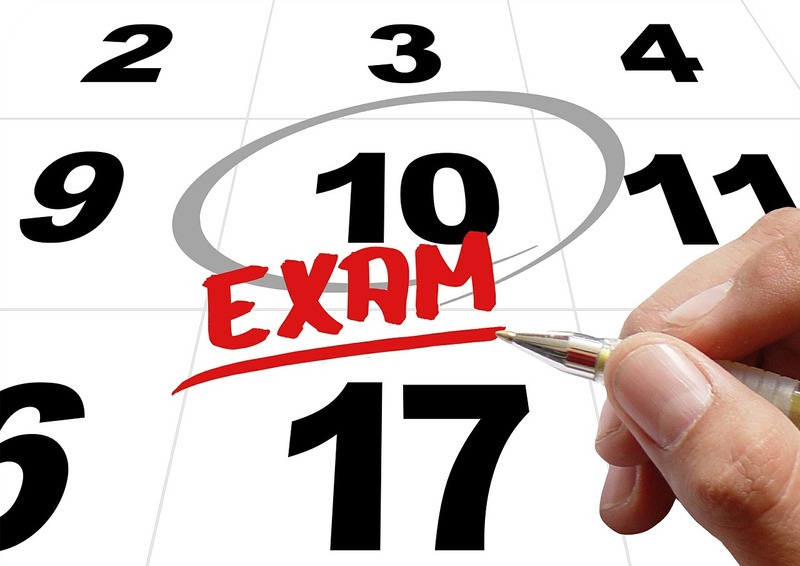 We have compiled various tips from experts to help you ace the exams this year. For reasoning section, it is easy to score as the questions are of general category. The time consumed is less if you are adept at solving the paragraph puzzles. Focusing on number series, coding/decoding, series/analogy, logical reasoning, and comprehension reasoning helps to score high marks in this section. For General Awareness section, you need to be knowledgeable about current events related to thefinancial sector, politics, economy, and other trending topics. To get good scores, you need to concentrate on current affairs news of past six months, be familiar with banking history, terms, and functions, know about Indian constitution, honours, and awards for sports and other activities, etc. To ace the English Language section, basic knowledge of English is more than sufficient. To improve your English, you can take the mock tests and the practice tests online. These help refine your grammar and boost your comprehension skills. Spotting errors, sentence rearrangement, comprehension passage, fill in the blanks, preposition, etc., are the chapters to focus on while preparing. Of all the sections, Quantitative Aptitude takes up the most amount of time. Basic knowledge online chart, pie chart, bar chart, line graph, and tabulation help you answer the questions based on data interpretation. Focusing on chapters, such as simplification, number system, sequence/series, data interpretation, ratio/proportion, and quadratic equations helps in solving accurately. For a reasonably good score in the computer knowledge section, you should possess basic computer skills and knowledge in topics such as operating systems, network basics, MS Office, and simple computer shortcuts. Since the syllabus is very simple in this section, it is easy to score well here. All sections need proper time allotment for preparation. Constant practice helps you shorten the time needed to solve each question. Previous year questions should be practiced well to turn time to your advantage. Mock tests available online help you analyse your level of preparation. The results identify the areas you need to work more on, so your preparation will be better altogether. While preparing, make sure you take breaks in between to relax and rejuvenate your mind and body. A combination of proper diet, sleep, and intermittent breaks between preparations is the ideal formula to follow to breeze through the exams and emerge with flying colours.